Building positive relationships is central to the success of Accenture's business. This philosophy naturally informs our sponsorship approach. We partner with leading arts, sport and business organisations who share our ambitions to drive innovation across industries. Through collaboration and the sharing of expertise, we aim to make a positive impact on our partners' organisations and their goals, as well as bring to life Accenture business capabilities for our clients. It is important that our partners reflect our brand values, allowing us to build relationships and create unique Accenture experiences that resonate with and excite our audiences. Accenture is proud to sponsor British Triathlon. As a Lead Partner, we work hand in hand with the sport's world-class athletes and coaches to enhance performance, and champion inclusion and diversity through our support of the inclusive Mixed Relay format; because nothing beats working together. Triathlon is growing in popularity and is a sport that fits perfectly with Accenture's commitment to gender equality and disability inclusion, as well as promoting health and wellbeing. Innovation sits at the heart of the partnership; we are using our expertise in transforming organisations and working closely with British Triathlon to improve elite triathlete performance. The Athlete Genome solution integrates performance and psychological data for the first time, aiming to make British Triathletes the best prepared athletes at the Tokyo 2020 start line. Accenture is proud to be the National Theatre’s Partner for Innovation. Together, we’re fully committed to pushing boundaries across both the arts and industries through digital innovation and dynamic storytelling. 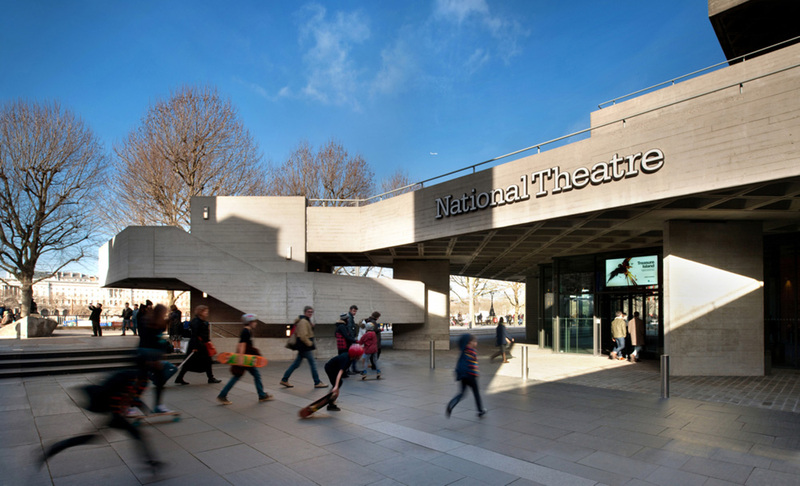 The National Theatre is a forward-thinking partner that puts digital at the centre of its ambitions. This collaboration offers us an unparalleled opportunity to showcase our strategic, digital and innovation capabilities with each project we work on together. Throughout our collaboration, we use our digital strategy and delivery expertise to create unique, immersive theatrical experiences. These will attract new, diverse audiences by introducing them to storytelling in a way they’ve never experienced before. With our support the National Theatre has transformed access to theatre for audience members who are D/deaf or hard of hearing, revolutionising its captioning service by harnessing the capabilities of augmented reality. By projecting captions in real time onto the glasses’ lenses, the smart caption glasses enable theatre goers to see the dialogue in front of their eyes for the first time, from any seat in the auditorium, at any performance at the National Theatre. This world-first solution offers hard of hearing patrons a significantly improved experience from what was limited to off-stage scrolling caption LED screens for only a limited number of performances for each production. The revolutionary Open Access Smart Capture technology is a truly innovative solution that provides all audiences an improved theatre experience. We’ve also partnered with the National Theatre’s Immersive Storytelling Studio; the Studio examines how Virtual Reality (VR), 360⁰ film, augmented reality and other emerging technologies can widen and enhance the National Theatre’s ambition to be a pioneer of dramatic storytelling. This collaboration allows us to work together on pioneering innovations and cutting-edge technologies, which help to tell powerful stories to both theatre-going and Accenture audiences. Accenture has been a Premier Member of Business in the Community (BITC) for eleven years and holds memberships with some of the BITC’s diversity campaigns including Race for Opportunity and BITC’s gender campaign, Opportunity Now. Accenture is proud to have achieved Platinum status in the BITC Corporate Responsibility Index for the last two years. The most significant collaborations recently have been the Brave New World report which was launched at the AGM last December. This was followed up by the Digital Priorities launched in April during Responsible Business Week. Several of Accenture’s leaders also sit on various boards and committees in Business in the Community. Accenture is a member of the Confederation of the British Industry (CBI), and a Strategic Partner of the CBI Annual Conference 2017. Founded in 1965, the CBI has over 50 years of experience helping businesses of all sizes and sectors to grow. 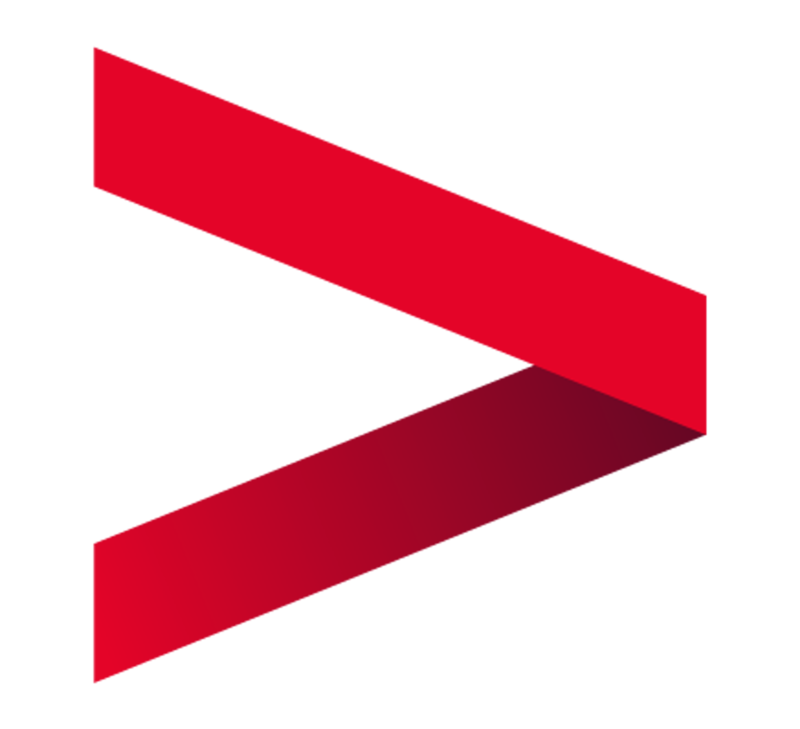 Accenture is a founding member of Criticaleye, the networking organisation for CEOs, senior executives and global leadership teams. Criticaleye provides peer interaction across industry sectors, business functions and geographical locations. As an Advisory Partner, Accenture’s relationship with Criticaleye is based on shared value, as well as a desire to learn and develop at the level of both the individual and organisation. Accenture has been a headline sponsor of the Criticaleye CEO Retreat for four years, having sponsored 5 CEO retreats, including two in Hong Kong. This flagship event draws together a vibrant mix of CEOs, CFOs, COOs, NEDs and Chairpeople, to engage in dynamic debate, direct one-to-one meetings with peers, and to create space for discussing the fundamental challenges that affect their businesses. Accenture has been Principal Partner of the Management Today Inspiring Women in Business stream for two years, which includes our headline sponsorship of the Inspiring Women in Business Conference held in both London and Edinburgh annually and the 35 Under 35 Women in Business Awards. techUK represents the companies and technologies that are defining today the world that we will live in tomorrow. techUK's vision is for the UK to be a leader in the development and use of digital technology for the benefit of the UK economy and its citizens. Accenture has been a member of techUK since 1976 when it was known as the Computer Software Services Assocation, staying with the group through its evolution into techUK. Accenture is proud to be a strategic partner and active member of the World Economic Forum (WEF). For over fourteen years, Accenture has worked closely with the World Economic Forum to provide strategic and technical expertise to support the Forum’s valuable work. As one of ninety-eight strategic partners, we are one of a select group of member companies that strongly support the Forum’s commitment to improving the world in which we live, with active involvement in the Forum’s endeavours at the global, regional and industry levels.